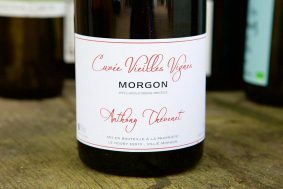 Inside the bottle: This is the sleeper in the range and with some patience this wine gives more than would be expected upon the first 10 minutes of tasting. 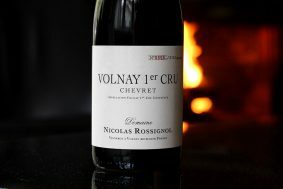 It is the most mineral-intese wine in the range, expressing deep graphite, blood and iron notes in the palate. 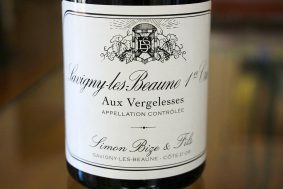 Ancient vines endow this wine with tremendous follow-through and sappy weight in the mid and back palate. 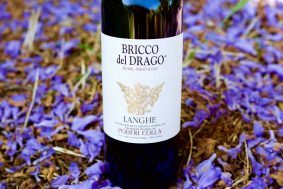 Dried purple flowers and red rose decorate the nose alongside of scorched earth and sauvage. 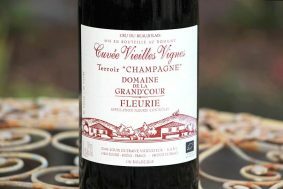 This wine, like the “Clos de la Grand Coeur” bottling, offers a very savory range of characters and is also given only a small dose of 10 parts per million of SO2 one month before bottling. 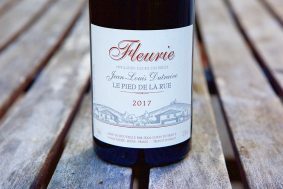 All of Jean-Louis’ wines are made with whole clusters, zero extraction and natural fermentations. They are made from a combination of nearly perfect farming and zen-like observation. 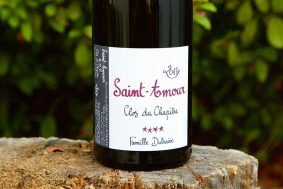 The elevage of this wine is 60% in stainless steel and 40% in futs de chene (barrel. 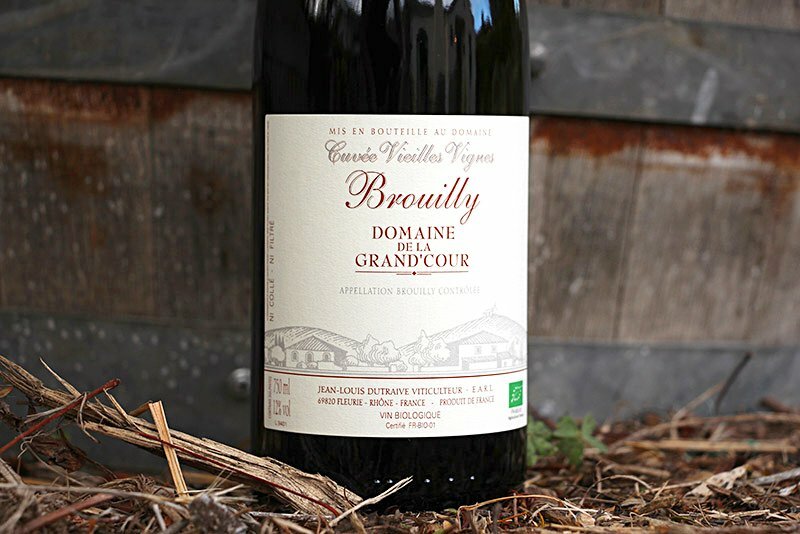 )Terroir: This old family parcel, located close to the house that Jean-Louis grew up in, is the outlier in the range of wines and would also be considered the same within the appellation of Brouilly. 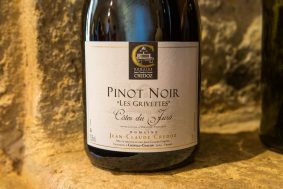 Brouilly is famous for its volcanic and metamorphic decomposed rock but Jean-Louis’ parcel is completely different as it rests on limestone and clay, which give it extra umph. This south facing vineyard has vines with at least 50 years of age but most are well beyond 100 years old. 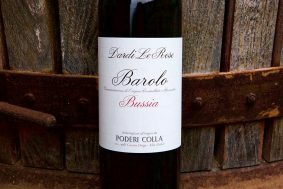 Inside the bottle: This is the sleeper in the range and with some patience this wine gives more than would be expected upon the first 10 minutes of tasting. 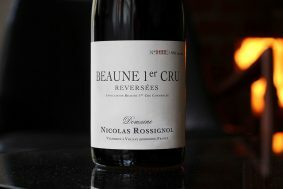 It is the most mineral-intese wine in the range, expressing deep graphite, blood and iron notes in the palate. 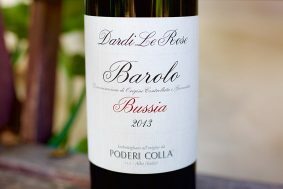 Ancient vines endow this wine with tremendous follow-through and sappy weight in the mid and back palate. 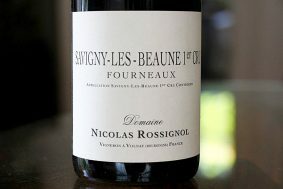 Dried purple flowers and red rose decorate the nose alongside of scorched earth and sauvage. 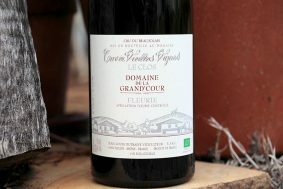 This wine, like the “Clos de la Grand Coeur” bottling, offers a very savory range of characters and is also given only a small dose of 10 parts per million of SO2 one month before bottling. 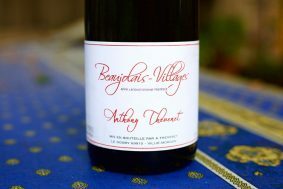 Terroir: This old family parcel, located close to the house that Jean-Louis grew up in, is the outlier in the range of wines and would also be considered the same within the appellation of Brouilly. 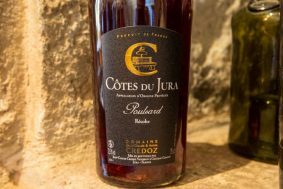 Brouilly is famous for its volcanic and metamorphic decomposed rock but Jean-Louis’ parcel is completely different as it rests on limestone and clay, which give it extra umph. This south facing vineyard has vines with at least 50 years of age but most are well beyond 100 years old.